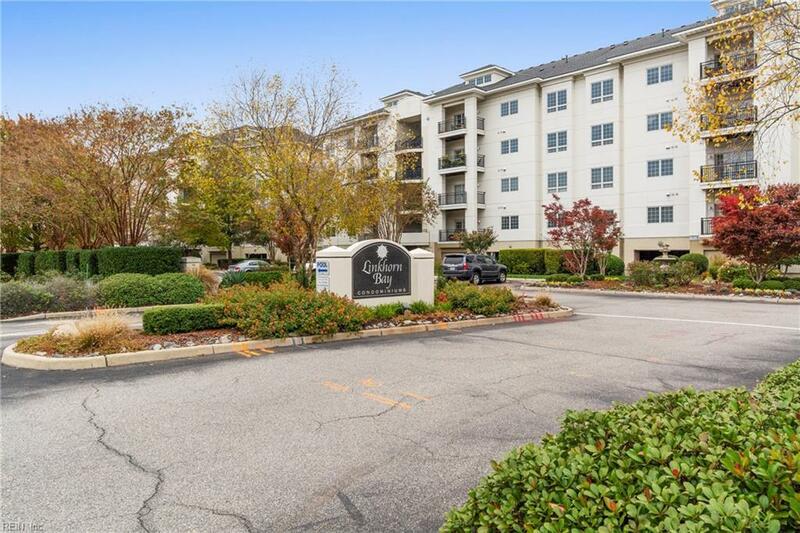 1292 Laskin Rd #403, Virginia Beach, VA 23451 (#10244873) :: Abbitt Realty Co.
Ride the elevator down to the saltwater pool overlooking Linkhorn Bay! 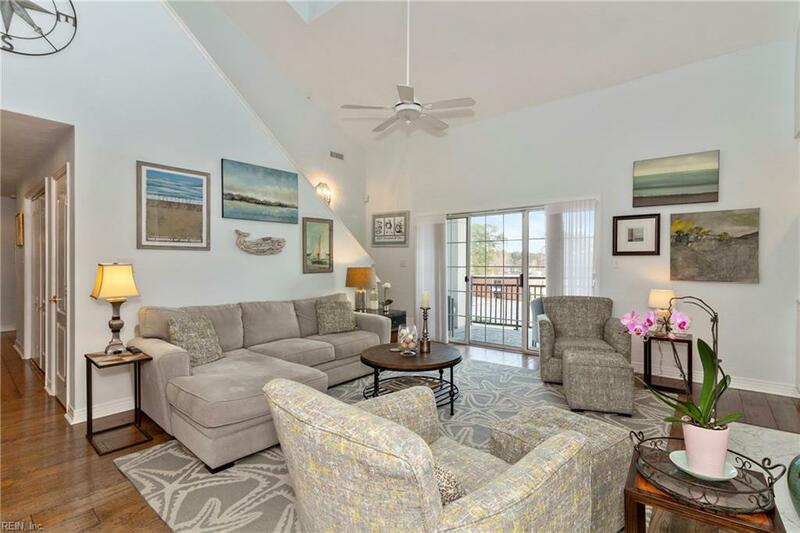 This two-story penthouse condo has 3 bedrooms, all on main level, 3 full Bathrooms, plus a bonus room and loft upstairs. Granite countertops and stainless steel appliances in kitchen. Tons of upgrades including: high BTU gas range, high-end Bosch dishwasher, washer/dryer in May 2016, HVAC in January 2014, gas water heater in January 2015. Hardwoods and tile throughout first floor. Gas fireplace. 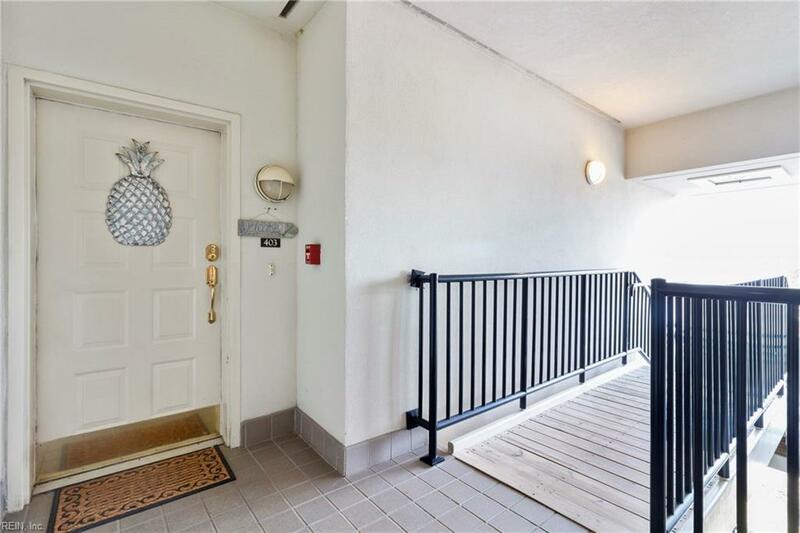 TONS of storage with walk-in attic, walk-in closets, and additional storage room in parking garage. 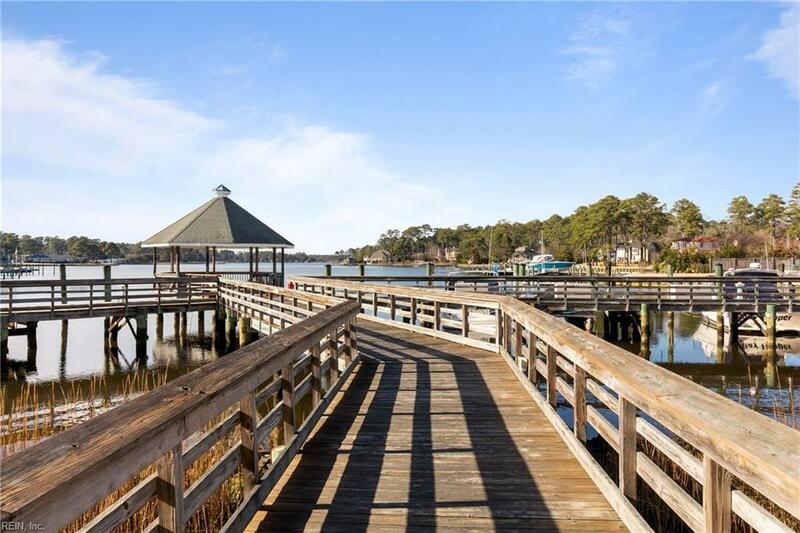 Convenient to I-264, the oceanfront, boardwalk, as well as Hilltop shopping! Boat slips available for minimal fee based on electrical requirements.